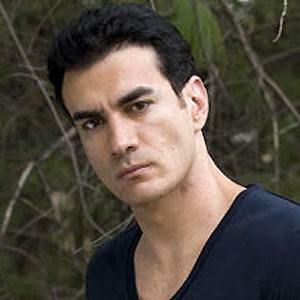 Mexican model turned actor who appeared on several American television shows and hit telenovelas. He was the first runner-up at the Manhunt International 2000 pageant, held in Singapore which led him into an acting career. He had a part on the television series, Buffy the Vampire Slayer and Boston Public. He was born in Nogales, Sonora, Mexico. He starred in the Televisa telenovela, Abismo de pasión, along with Angelique Boyer.